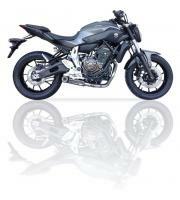 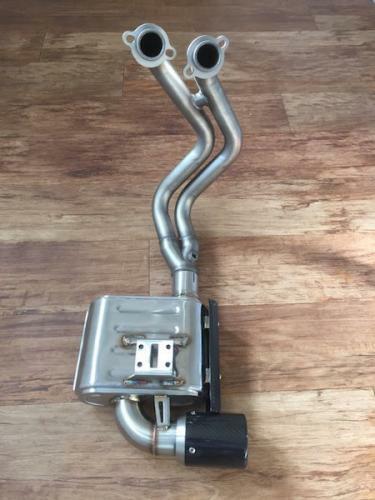 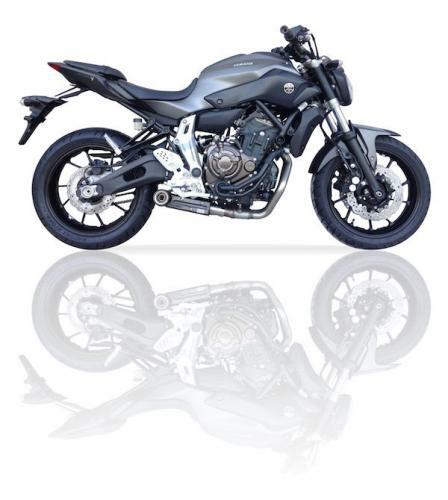 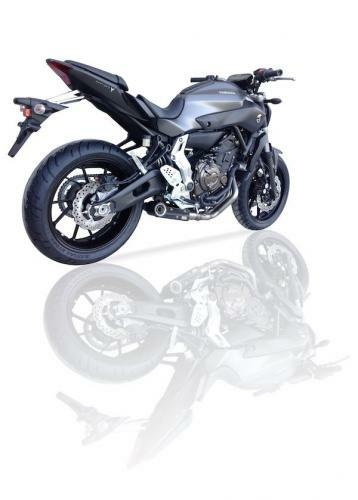 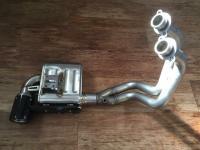 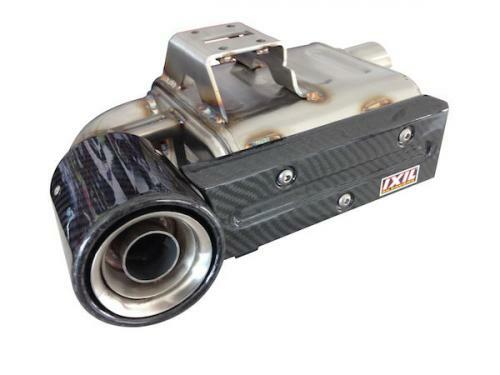 The Ixil Super Xtrem SX1 full exhaust is the lastest development from Ixil Exhausts. 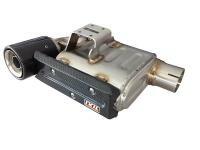 Staying true to racing design Ixil has developed the newest addition to the range to be a true underbody design. The SX1 comes complete with stainless steel headers, carbon fiber muffler body covers for aesthetics, and a removable db killer. 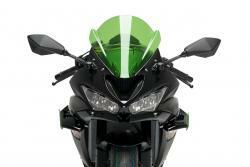 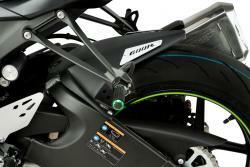 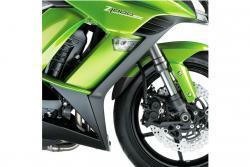 The SX1 offers a sound and look no other exhaust on the market can offer.